The potential spread of disease from farmed oysters to wild oysters is a frequent concern for oyster producers and consumers alike. 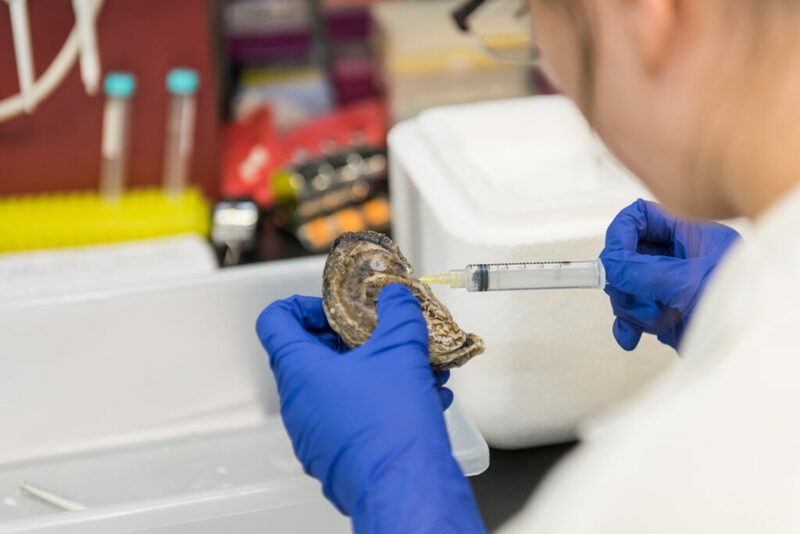 Contrary to common perceptions, new UMBC research in Aquaculture Environment Interactions has found that properly managed oyster aquaculture operations can actually help limit the spread of disease among wild oysters. 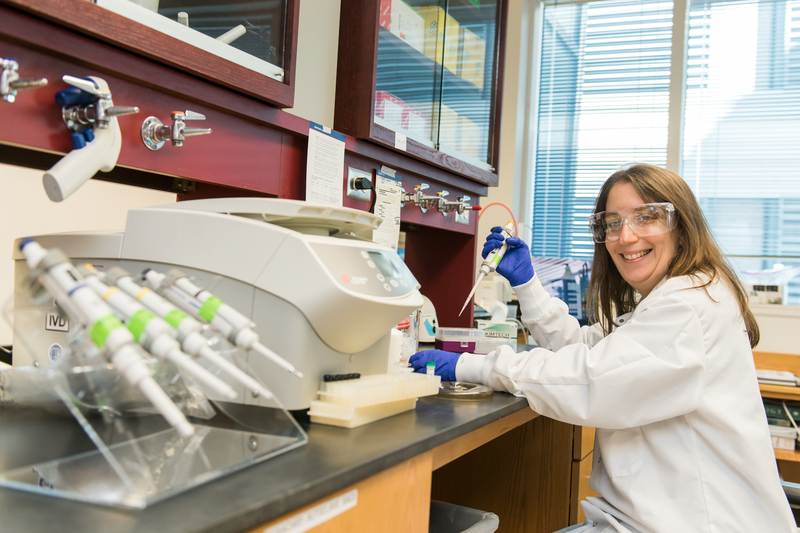 Burge is accustomed to working with researchers from different backgrounds, because her lab is located at the Institute of Marine and Environmental Technology, a facility on Baltimore’s Inner Harbor that houses researchers from UMBC, University of Maryland Center for Environmental Science, and University of Maryland, Baltimore. One of the results of the NSF-sponsored workshop was her new paper. 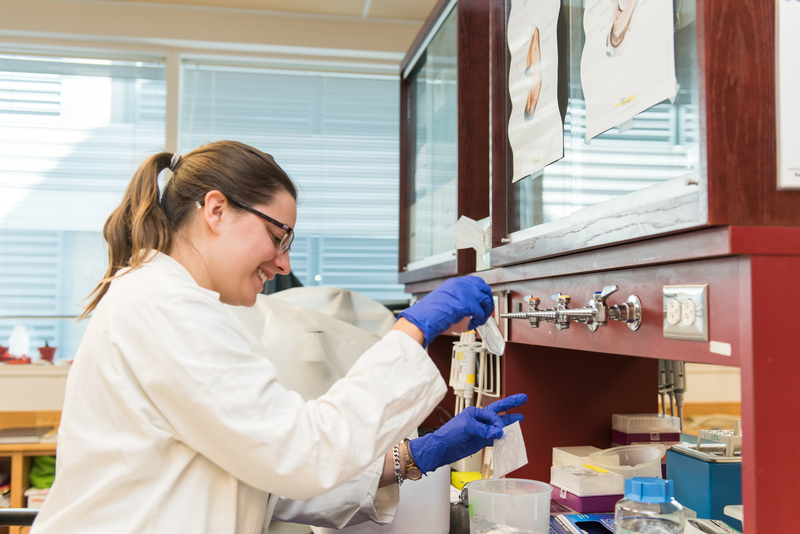 Burge and colleagues from Rutgers University, the U.S. Department of Agriculture, and the Virginia Institute of Marine Science contributed their expertise regarding oyster biology and the ecology of the oysters’ environment, and Ben-Horin used that input to inform the model.